What? But the new iPad wont be launched until March 16th! Yup. 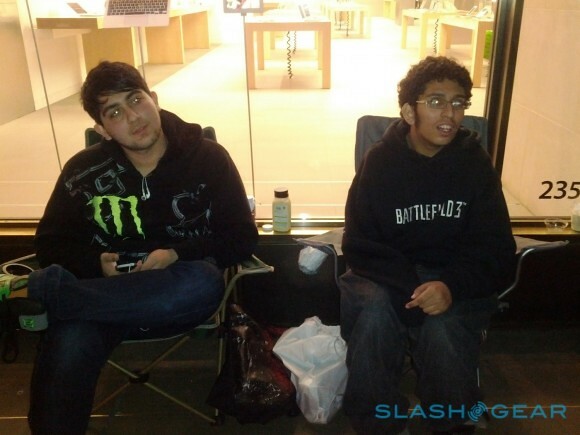 So if you plan to be the first in the world to purchase and own the new iPad, you have failed. 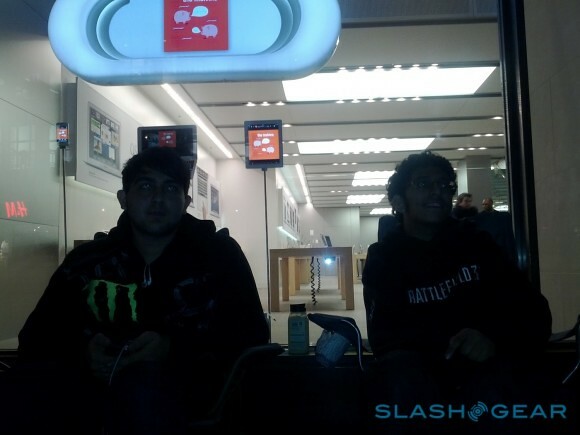 Slashgear stumbled upon the first 2 person to queue at the London store, Ali and Zohaib who are new to the whole ‘queuing’ thing. They came prepared: folding chairs and plenty of warm clothes for the London weather.. let’s see how they turn out on 16th March.